Participants and visitors gather from 11am to 4pm around a vast choice of vintage classic cars and various types of vehicles including motorbikes. The aim is to forget work for a day and meet other vintage/classic cars and motorbikes owners/enthusiasts in order to share the same passion and exchange ideas and stories about these prestigious automobiles. However, it isn’t just about engines and petrol heads; people are encouraged to wear vintage clothes to match their vehicles and make the day even more special and memorable all in the beautiful private Georgian Crescent in the heart of Exeter’s city centre. There will be vehicles, music, food and stalls. 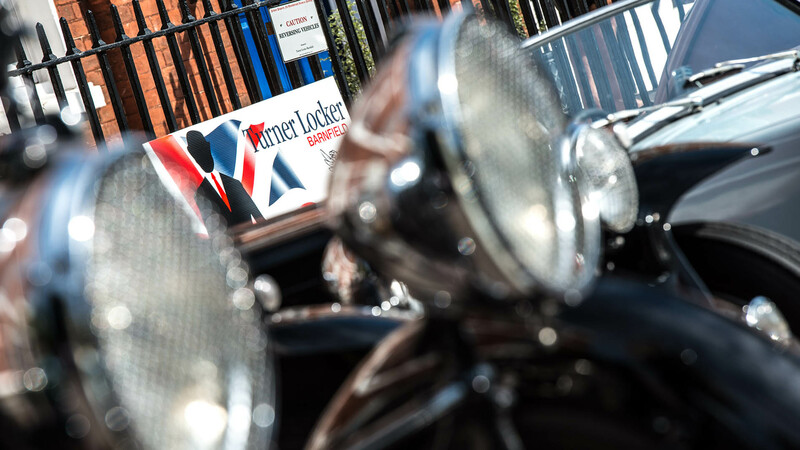 The outdoors event takes place in Barnfield Crescent, Exeter and is hosted by Turner Locker Barnfield who usually deal with investment property, office space and various commercial property management in and around Exeter. This unique event in Exeter doesn’t involve speed or dangerous driving. However visitors need to be cautious vehicles that will be arriving and departing throughout the event.